The concept of digital marketing has gained a lot of popularity in recent years. With both small and large businesses trying to create a strong online presence for their brands, the online industry is constantly evolving, making it essential for the businesses to keep a tab on the latest developments to stay ahead in the competition. 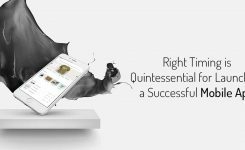 Whether it is robust mobile application development or desktop optimization, marketers are leaving no stone unturned to provide the best results to the customers. However, the shift from the Desktop to Mobile in recent years has been significant and perhaps the biggest trend in the digital world where making the services mobile-search compatible is the top priority for all leading brands. However, considering the availability of varying range of mobile phones in terms of operating systems, features, size etc, mobile app developers are experimenting with a lot of cross platforms to be able to make the process easy. 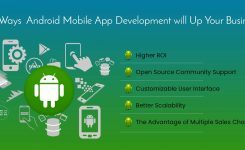 The challenge in front of the mobile application development companies remains the creation of new mobile apps based on the ever-changing mobile phone specs and features. 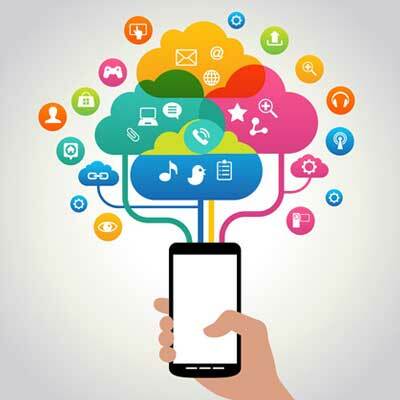 Cloud computing and IoT technology are the effective strategies that can completely transform the mobile app development process. Cloud computing Service is an Internet-based technology that allows the easy storage and sharing of the large information. 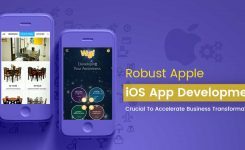 The dynamic platform helps in completing transforming the app development process where the users can provide and share information, important data etc via a variety of online resources in a safe & secure way. 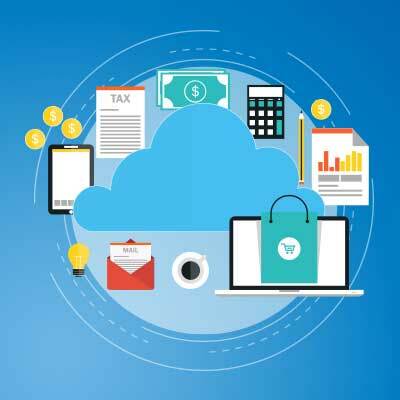 With the advent of cloud computing, the scope of the managed IT services have expanded to include various cloud-based applications such as Infrastructure, Online IT Support, Web Hosting, and Reputation Management. Cloud computing companies have extensive expertise in entire infrastructure service range as well. Whether your business requires complete end-to-end support or just one element, cloud computing services are proving to be instrumental in bringing the change. 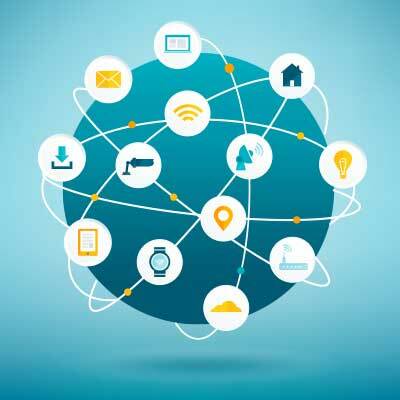 IoT or the internet of Things is a comprehensive system of interrelated objects, computing devices, and other items embedded with software and network connectivity that allows easy exchange of data. The technology is crucial for mobile application development by creating a network of devices for easy exchange of data and information. 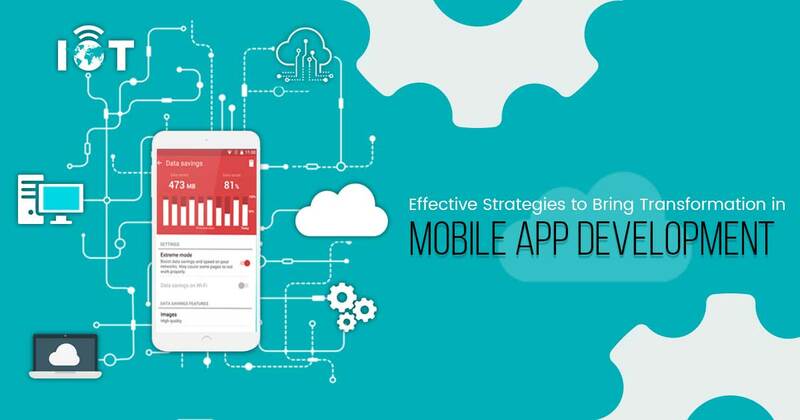 Contact SynLogics for the best mobile app development services TODAY! !